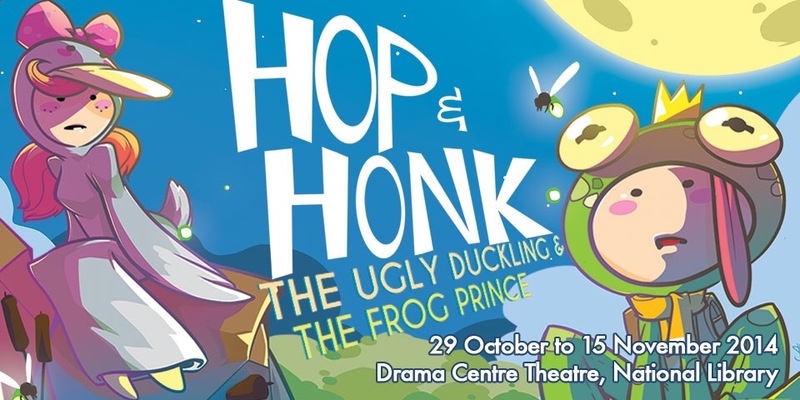 Hop and Honk, a musical weaving two familiar tales – the Ugly Duckling and the Frog Prince will be on at the Drama Centre Theatre, National Libray from 29 Oct to 15 Nov 2014. 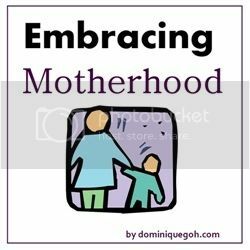 I’m excited to see how they have merged the 2 stories to teach key values including racial harmony, tolerance and understanding, as well as self-worth and self-esteem, team work and creative thinking. 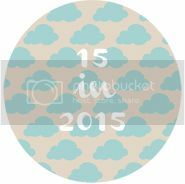 If you are looking for some entertainment for the kids, Hop and Honk might just be the thing! Recommended for 4 years old to 18 years old and families. Tickets are available through Sistic at $32 (Cat 1), $30 (Cat 2). The show duration is 85 minutes + a 15 minute interval. Stay tuned for our review of the musical on Opening Day!